The deal: The meat mountain is offering $1 Coke floats all month long. The deal: Every Whole Foods Market is offering a deal on Ben & Jerry’s and Talentiice cream pints. You can get any two of either brand for $6. Plus, Amazon Prime Members get an additional 10% off. You should try not to open your pint with a knife, though. The deal: Take 25% off everything in the online store with the code “ICECREAMYAY.” You can also get $1 off everything in the Culver and Pasadena shops. The deal: Text the word “SCOOPS” to 64827 and get $1 off any Ultimate Scoops Ice Cream at Cumberland Farms. 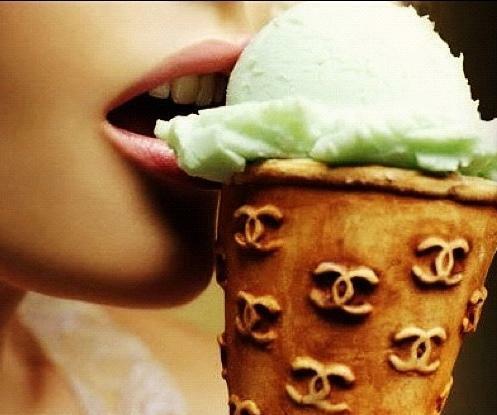 The deal: Okay, it’s not ice cream. However, in celebration of two new cheesecake flavors — Very Cherry Ghirardelli Chocolate Cheesecake and Cinnabon Cinnamon Swirl Cheesecake — you can get any cheesecake slice for half off later this month. 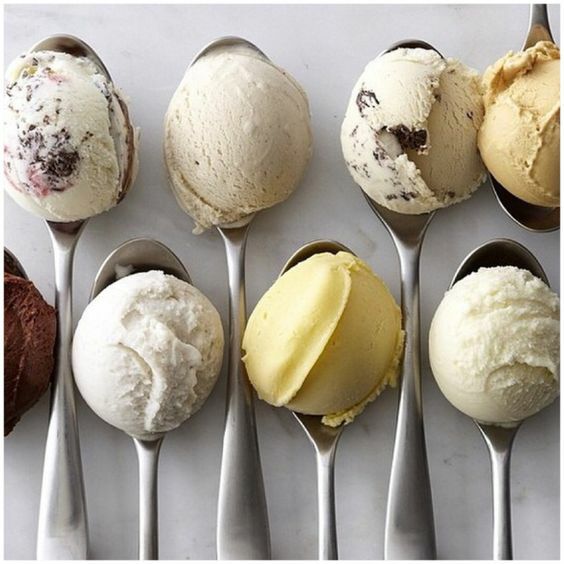 Enjoy and Happy National Ice Cream Day!